The Students' Union at University College Dublin says it's suspending the sale of student Leap Cards because of concerns over data protection. 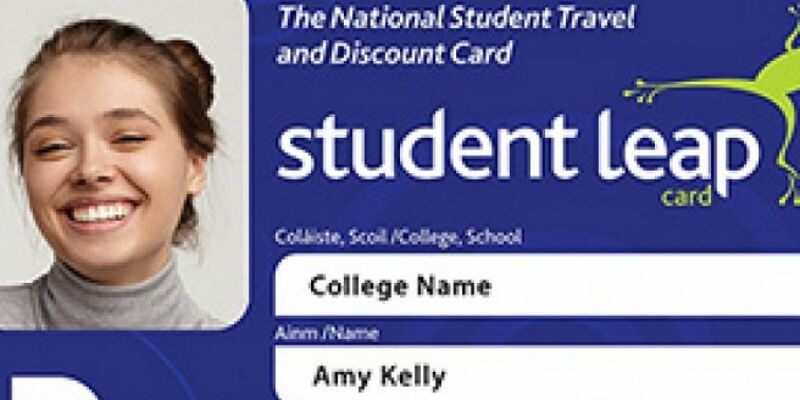 The cards, which offer student discounts for transport, are sold by students' unions around the country. However, UCD Students' Union says they've discovered that students' personal information is in danger of being misused. Personal information available to Student Leap Card agents includes a photo, address, mobile phone number and e-mail. UCD Students' Union President, Barry Murphy, says:"This information remains readable to all agents, long after you have purchased a Student Leap Card. "We have not been made aware of any policy on how long your information is kept for." The say they're working with the National Transport Authority to find a solution.